” There would be a huge controversy in the country if the names of these MPs are revealed” he said. The MP said the choice made by Prime Minister Ranil Wickremesinghe to appoint Arjun Mahendran for the Central Bank Governor’s post was wrong. 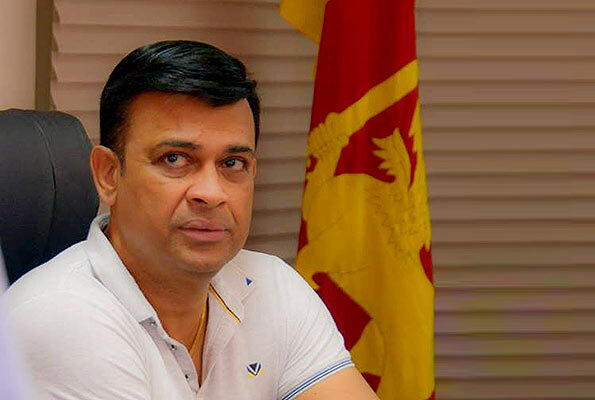 Prime Minister Wickremesinghe made a wrong choice but he cannot be blamed for the bond scam as he was not involved in it.